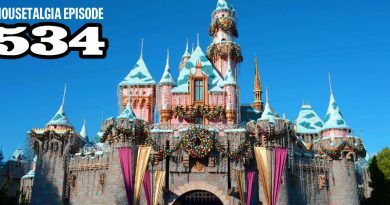 Dateline Mousetalgia – Episode 36 – The 2019 Walt Disney Company Shareholder Meeting, Downtown Disney, and Pixar Pier! 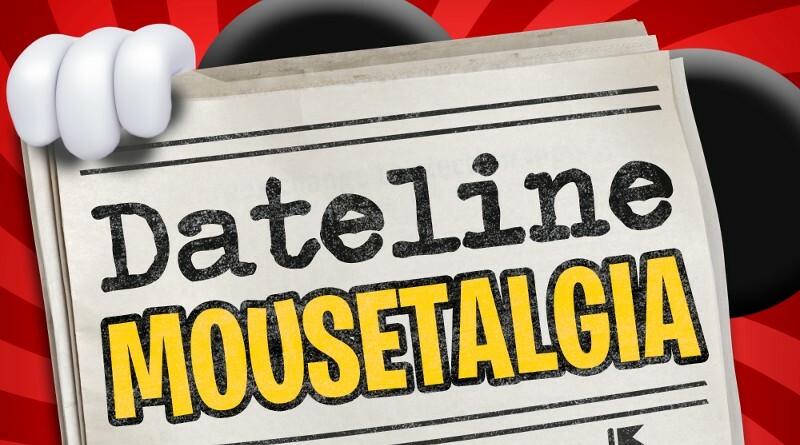 It’s time to get down to business in Episode 36 of Dateline Mousetalgia! We’ll recap the Walt Disney Company’s 2019 Shareholder Meeting, discussing what the meeting means for Disneyland Resort and sharing our overall observations. Plus, we’ve got a few Downtown Disney and merchandise updates. Then, it’s on to Pixar and Pixar Pier! While Jessie’s Critter Carousel is getting ready to open, Toy Story Midway Mania has recently introduced a “moving buddy pass”! We’ll also discuss a few new animation pieces from Pixar Animation Studios!